It's been 10 years since the International Pool Tour died. 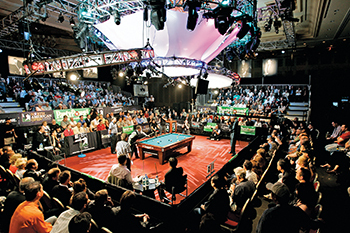 How will history judge the short-lived $13 million venture that showed the promise and peril of attempting to bring pool into the big time? 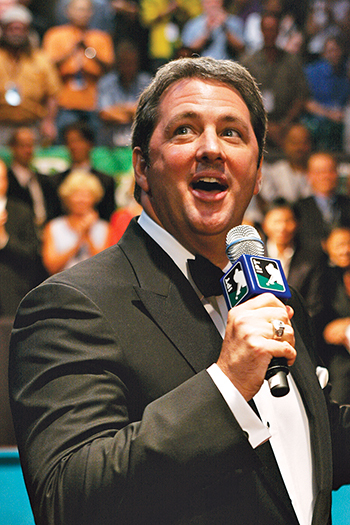 Trudeau's events were lavish affairs, brimming with pomp and circumstance, as showcased in the Battle of the Sexes match between Loree Jon Hasson and Mike Sigel. With media maven Trudeau at the helm, "everything had to be big." 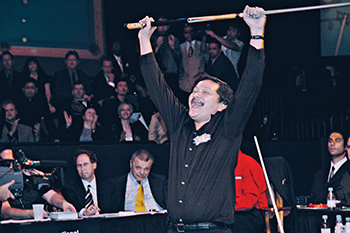 Reyes scored pool's biggest ever prize.